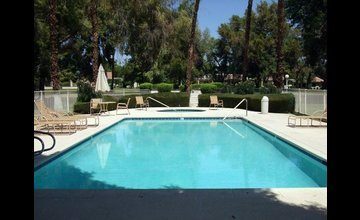 Want to Rent a Home for Coachella Festival or Stage Coach? 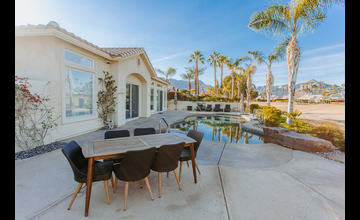 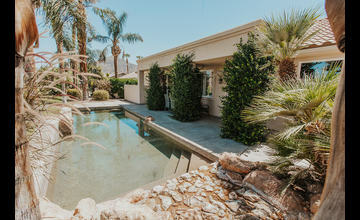 Rent now to secure the perfect home for Coachella Festival and/or Stage Coach. 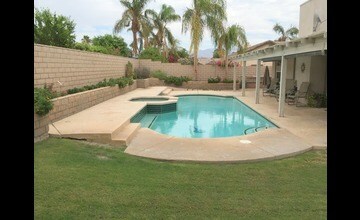 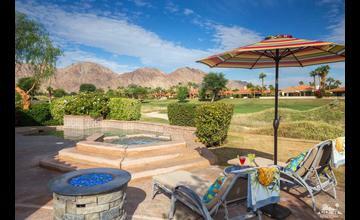 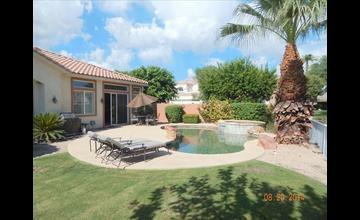 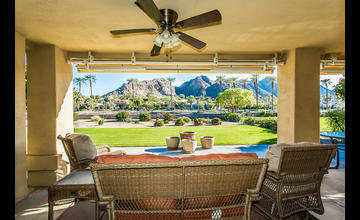 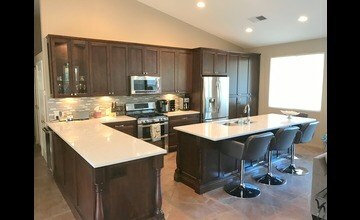 Desert Vacation Rentals offers outstanding rentals close to the festival grounds. 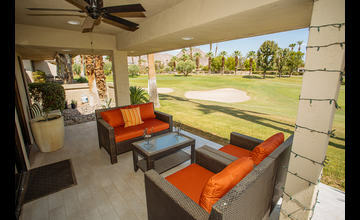 Call, email or text us today to learn more and secure the perfect rental for an awesome festival experience. 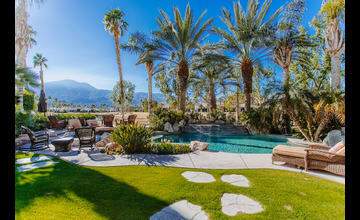 Want to Rent Your Home for Coachella Festival and/or StageCoach? 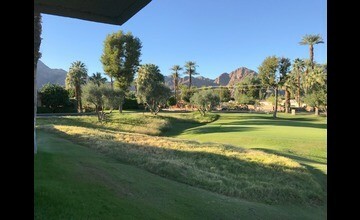 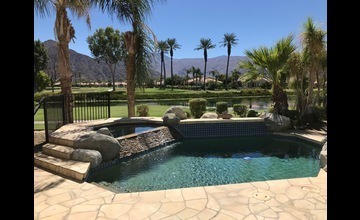 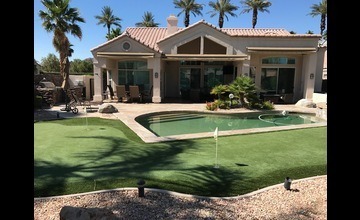 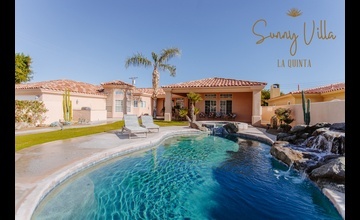 Desert Vacation Rentals works with a number of reputable corporations that rent large numbers of homes during Coachella Festival and/or StageCoach for their employees. 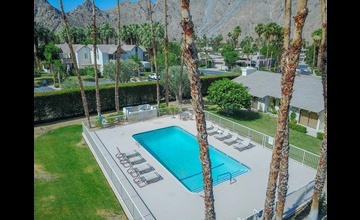 These tenants are extremely reliable and respectful and offer an outstanding, safe alternative to capitalizing on festival premium renting. 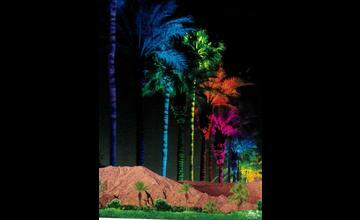 Contact us for information on our Festival Program and we can let you know if your home qualifies. 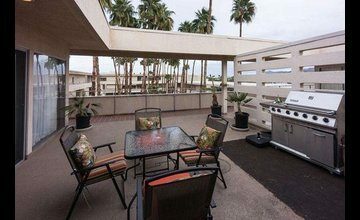 We also have a private tenant program where tenants are thoroughly screened for confidence in renting during the festival period. 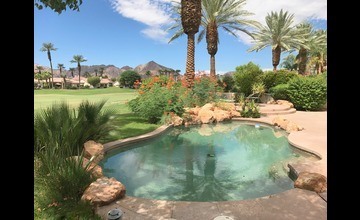 Contact Desert Vacation Rentals by Gary Williams for the most convenient and professional way to rent your home for the music festivals.